These are the words of Magret Mbasa, who owns a crèche in Cosmo City, Roodepoort. In her case, her customers are the parents of the pre-school children she teaches. Magret was one of 18 crèche owners in the Cosmo City area who were enrolled in a 16-week training programme run by Matoyana, an entrepreneurship development consulting agency located in Johannesburg, in partnership with the National Children and Violence Trust (NCVT). BSSA was contracted to provide part of the training. The Matoyana and NCVT training programme aims to empower township women who own Early Childhood Development (ECD) centres. 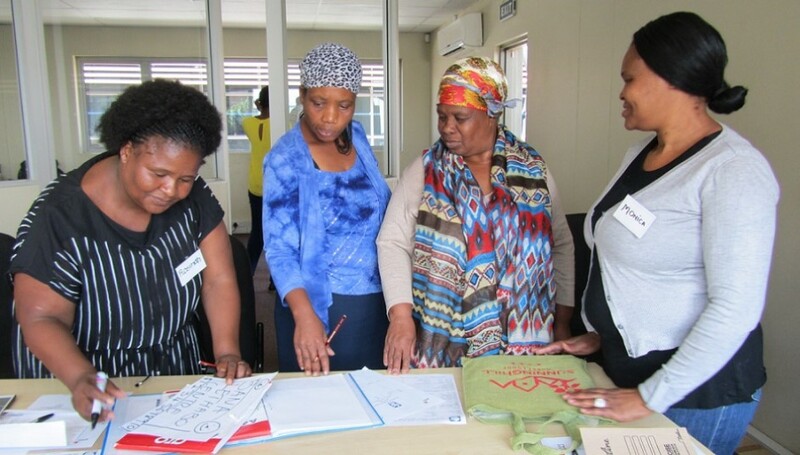 It aims to improve the sustainability of women-run businesses in townships, as well as the quality of early childhood education in poorer communities. The NCVT is a non-profit organisation providing psycho-social services in underserved communities in and around Johannesburg. BSSA trained the group in marketing, sales and customer service. Other service providers offered training of topics such as applying for funds, understanding business models, risk management and compliance issues.